International cuisines come home to roost in the savory flavors of Kentucky. Take a taxi some other day: over 70 restaurants are walking distance from our hotel, like Pies & Pints, Saul Good and Sawyer’s Downtown. Rely on gastropub comfort food or experiment with Mediterranean and Thai next door. By walking down the street, you’ll also run into cheese shops, delis, wine bars and vegetarian diners. 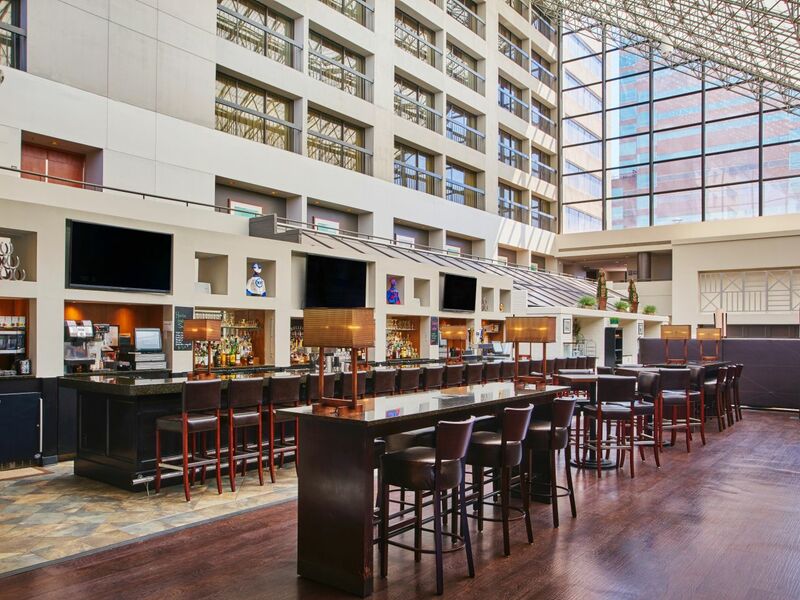 On game day, you can even watch the Wildcats at our onsite BlueFire Bar & Grill. And, if you’re too comfortable to move from your guestroom, order room service. BlueFire Bar & Grill blends exotic recipes with local, hand-picked ingredients for a truly unique dining experience. Bite into a Kentucky bison burger, or treat yourself to an Angus ribeye. 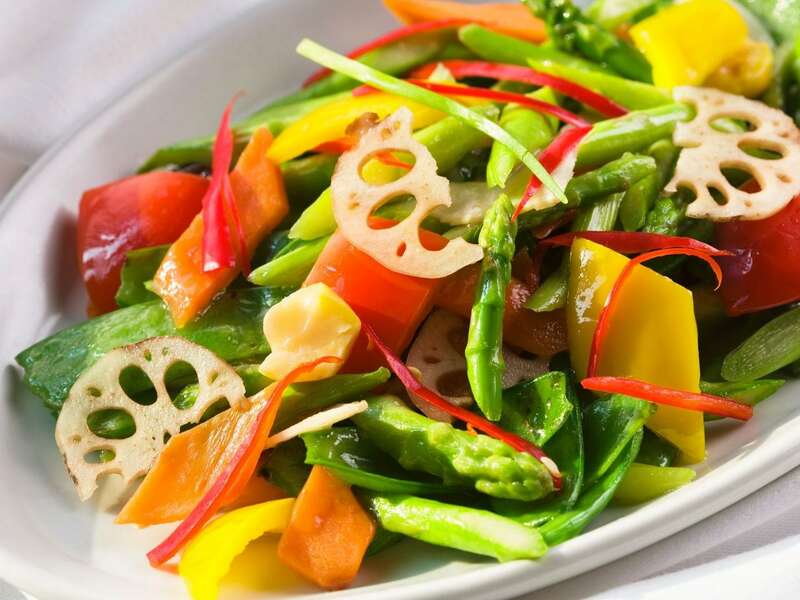 Our diverse menu allows for vegetarian, vegan and gluten-free diets. And BlueFire is more than a feast for your body. Our classy atmosphere offers your mind beautiful bamboo displays, an LED-changing fountain, 60” flat-screen and laptop outlets for the daily work grind. Our award-winning hospitality goes hand-in-hand with our impeccable room service. Reach across your thick down blankets and call for a delicious breakfast in bed. Request something savory from our lunch menu when you sit at the oversized work desk from your new guestroom office. Spice up your bland, monotonous dining options by choosing our kitchen, and we’ll spice up your meal just the way you like—literally and figuratively. Not only that, but our fine-dining selection makes dinners remarkable, while our wine list keeps couples grateful. 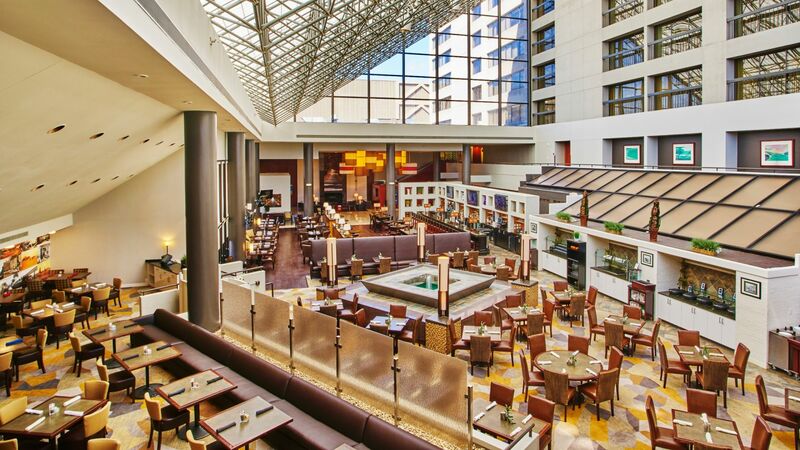 It’s time that hotels live up to the standard their guests deserve, and Hyatt Regency Lexington boldly makes the first step towards a tasty, healthy and convenient future.